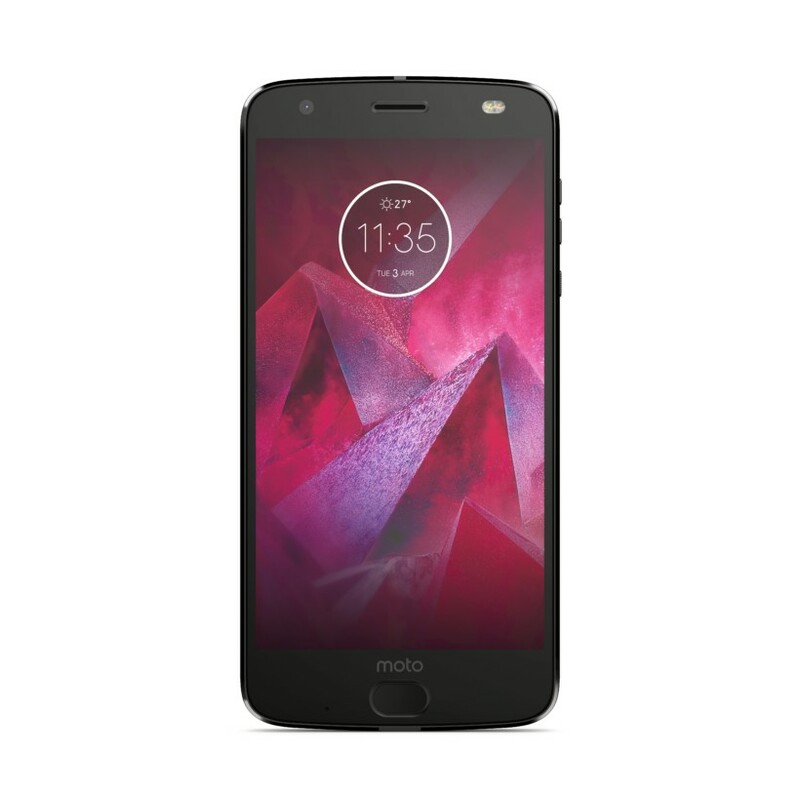 When Motorola announced the Z2 Play last month, we all knew its more powerful sibling couldn’t be far off. Now it’s official: The Motorola Z2 Force will be available on August 10, sporting flagship specs and a dual camera system. And of course, it’s as modular as ever. 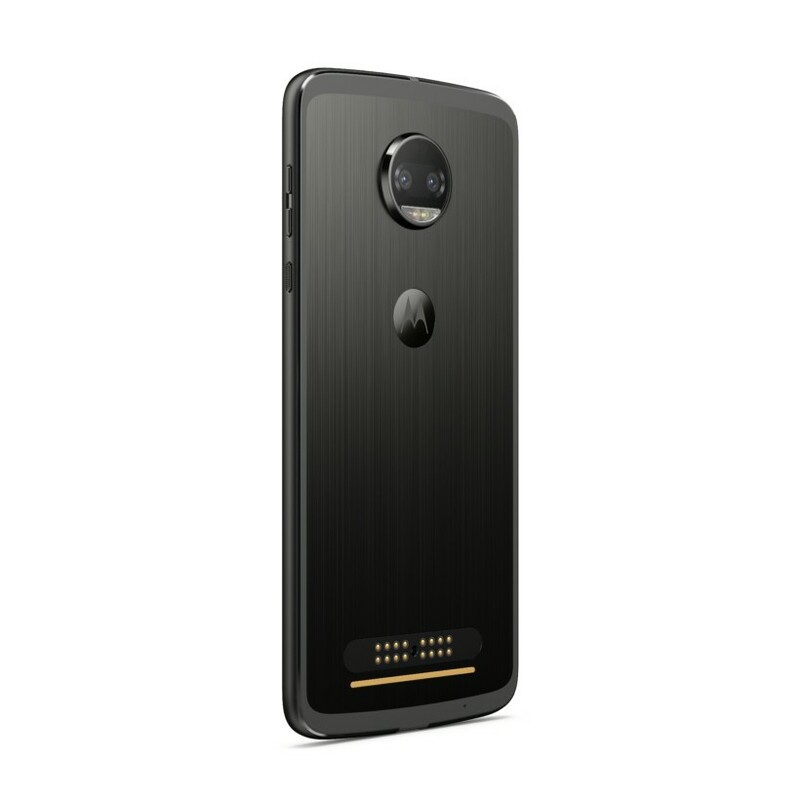 The original Z Force was one of my favorite phones last year, so I’m glad to see Motorola hasn’t given up on the modular design; the new device should be compatible with all existing Moto Mods. The Snapdragon 835 paired with near-stock Android bodes well for performance, too. There are some eyebrow raisers on the spec sheet though. 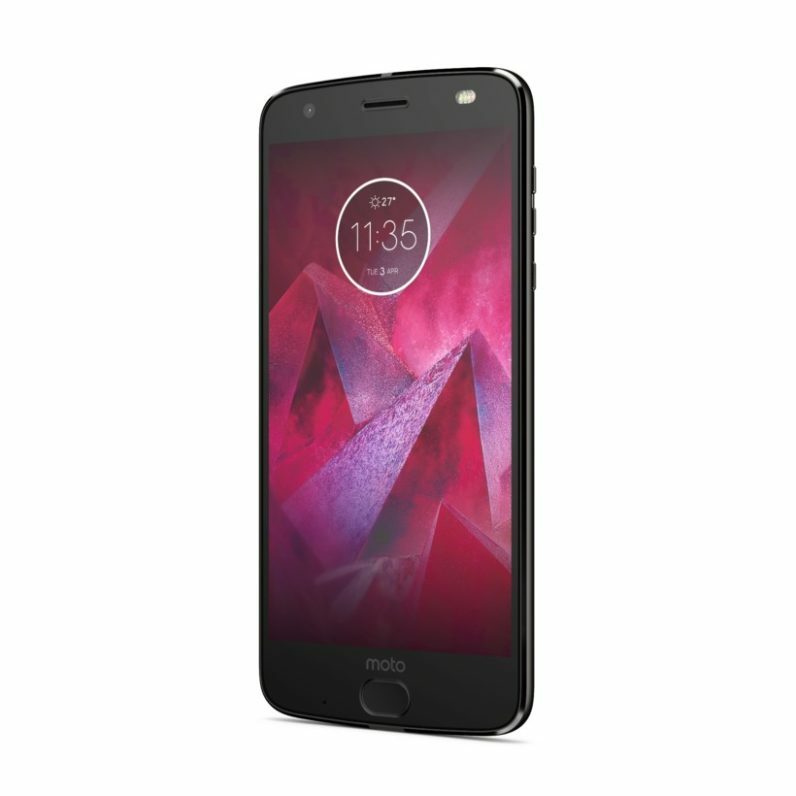 You may have noticed there’s no middle-ground Moto Z2 this year – just the Play and the Force. Unfortunately, Motorola opted to make the Z2 Force thinner, rather than just keeping the generous 3,500 mAh battery of the previous model. Though I was impressed with Motorola’s power optimizations last year on the smaller Moto Z, which only had a 2600 mAh battery on a less efficient chip, I can’t imagine most people wouldn’t have preferred a bigger battery. The Z Force was thin enough. You can always add a Mod of course, but I shouldn’t have to. Also, while I’m a big fan of dual camera systems, I’d rather have seen a wide angle or telephoto option – either is more flexible than a monochrome sensor in my experience – but maybe Motorola has some tricks up its sleeve. But perhaps the most important new feature isn’t on the spec sheet: The Z2 Force will be available from all the major US carriers. Motorola phones have been locked to Verizon for eons; even if you wanted one, chances are you couldn’t buy it until the unlocked version came out. Whether or not the phone ends up being any good, I suspect that alone will drive plenty more sales. The device will be available for pre-order today, at $30 per month financing. We’ll be going hands-on with it soon – stay tuned.